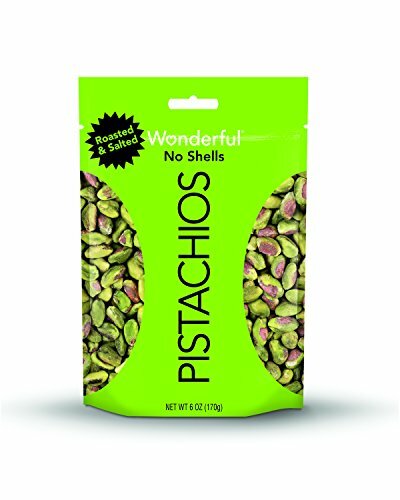 Pack of 12 single-serving 1.5-ounce bags of Wonderful Roasted and Salted Almonds. 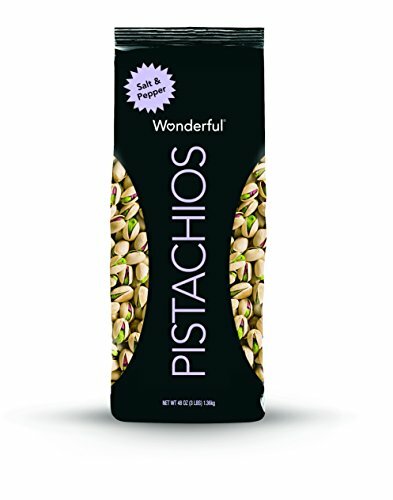 Our California-grown almonds are a gluten-free, good-for-you snack. 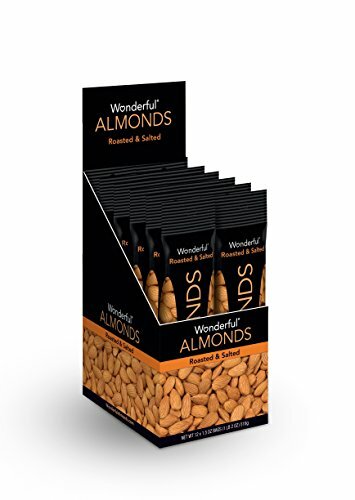 Almonds are a good source of protein and low in saturated fat with 16g total fat per serving. One 4.5-ounce bag of our Wonderful Sweet Chili Pistachios. Spicy chili with a sweet finish makes for the perfect tangy combo.